Concerning the Sacrament of the Altar, we hold that the bread and wine in the Supper are the true body and blood of Christ. The Sacrament is administered and received not only by the godly, but also by wicked Christians. It all falls on faith — not tradition, or in the case of these two sentences in the Smalcald Articles, not on piety, personal holiness, or the faithfulness of the minister. Is the Word present in the elements of bread and wine? Then it may be receieved, even if you are a sinner and being served by another sinner. Christ’s meal is not instituted on the so-called goodness of men, but on his word: “This is my body...this is my blood...” If this portioned word is received in faith, the devil himself may have administered it and it would have been the very grace of God. Prayer: Thank you, Lord, for the blessing of your body and blood. Amen. Learning About Confession - Teacher's Guide guides leaders in teaching the meaning of Confession and Forgiveness according Luther's guidance in the Small Catechism. 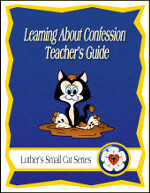 The student book, Learning About Confession is recommended for the Sixth Grade Level. 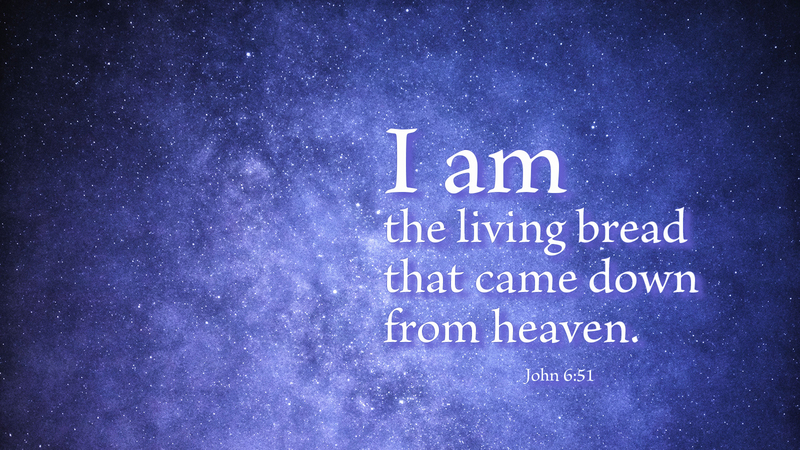 Each week focuses on a specific Bible story that illustrates the theme, with additional references from Scripture and Luther's Small Catechism - Children's Version. With a healthy balance of Law and Gospel, lessons emphasize the connection between repentance and forgiveness, and how the promise of God’s forgiveness changes our lives.